In any church we need to find ways to get to know people better so that mutual support is possible. Housegroups are one of the most important ways of deepening relationships and providing a place for mutual care and encouragement. 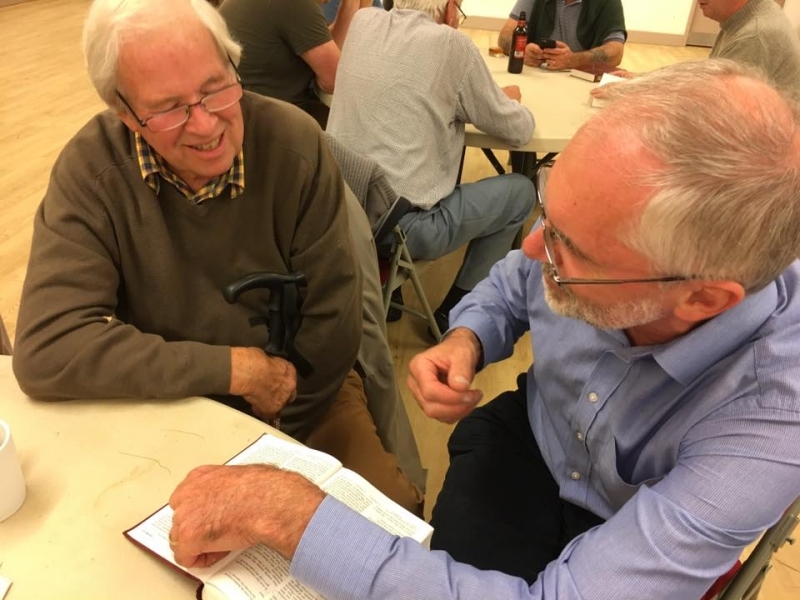 They support people through the different seasons of their lives and provide an opportunity for exploring their faith and gifting in a safe and caring environment. 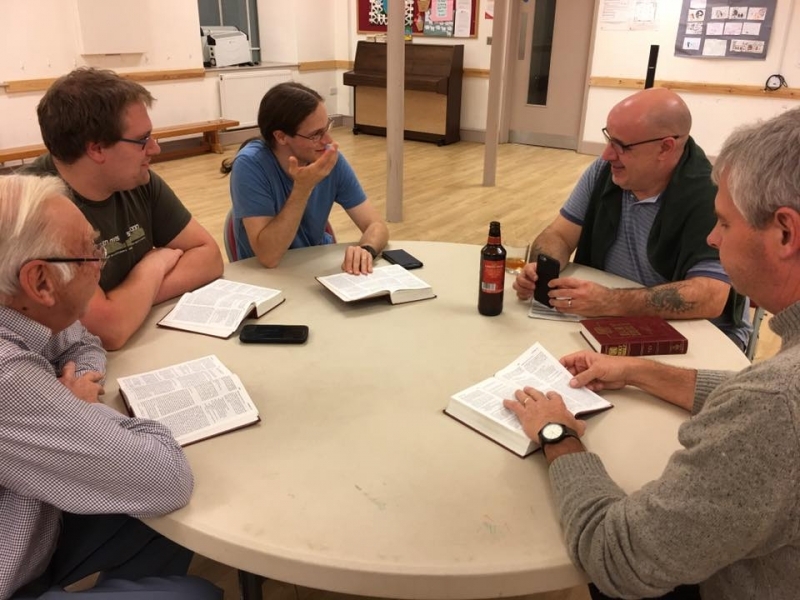 Every group is different, but the aim is always to encourage and support one another, to develop fellowship within the church and to deepen our knowledge and love of God. They are especially helpful for people who are shy in a large congregation. The groups usually have about 5-15 people, who meet together regularly in someone’s home for Bible study, discussion and prayer. 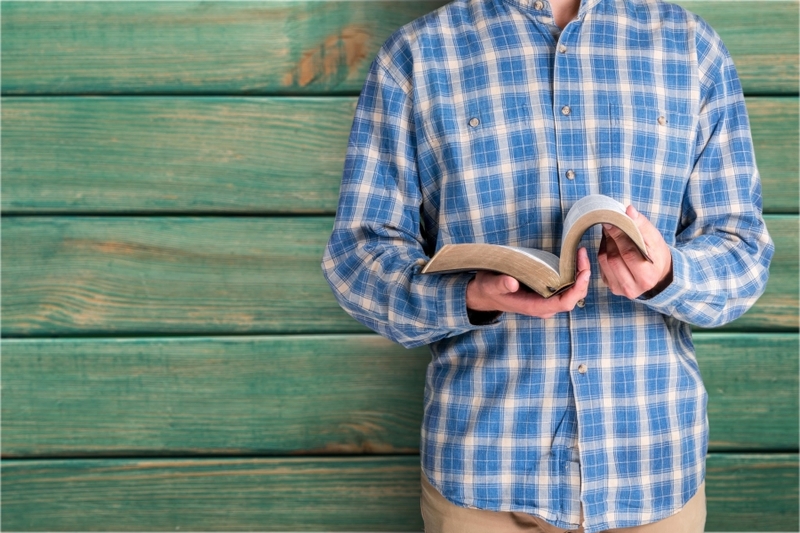 Typically a group will start with a time of worship and a Bible study lasting about an hour. This will then be followed by a time of prayer (for each other, the work of the church and world issues). Finally there will be a chance to catch up with each other, along with some refreshments. 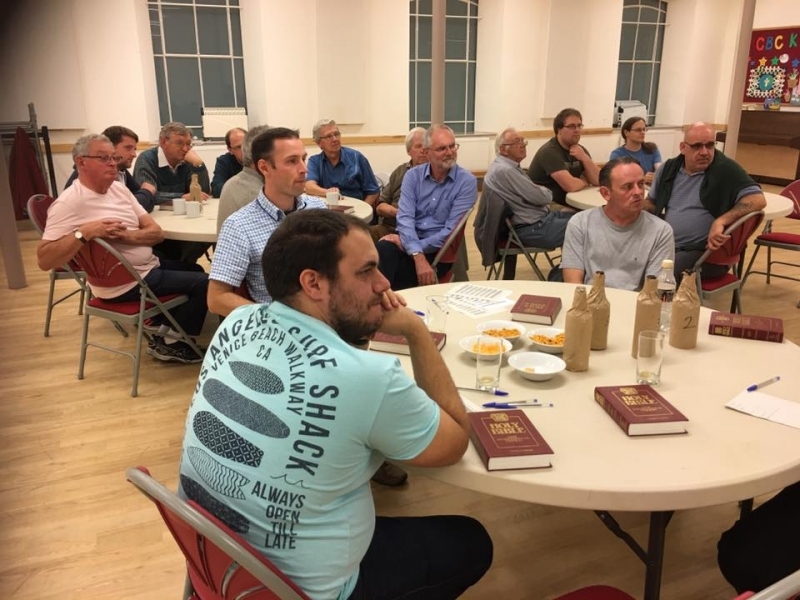 Sometimes the programme might include a bring and share meal or a visiting speaker or a shared meeting with another group. Some groups meet out of term-time, some meet weekly and some fortnightly. Some meet in the evenings and some during the day. All groups have their own particular flavour, and cater for all ages. 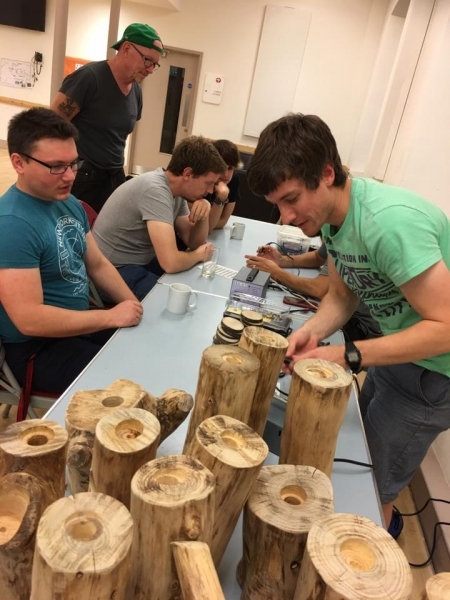 At CBC we also run regular Alpha courses for those who are unsure of their faith, or are just exploring the possibilities.